Apple released four new commercials promoting a healthy life; Sleep, Everything’s Connected, Nutrition and Mindfulness. Each of the commercial shows why people should take care of their health. 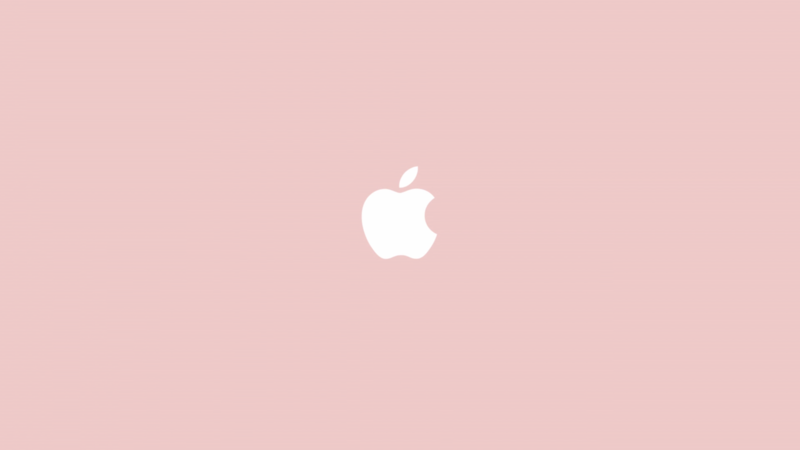 It is a simple yet meaningful commercial videos from Apple.